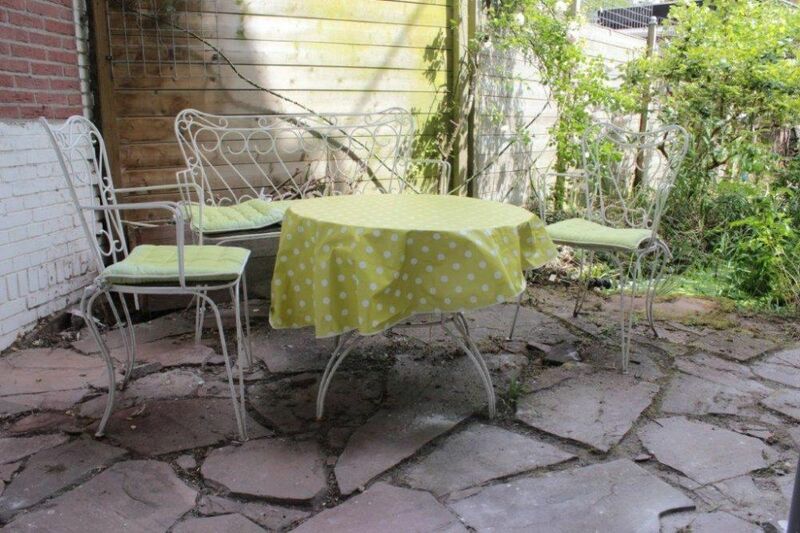 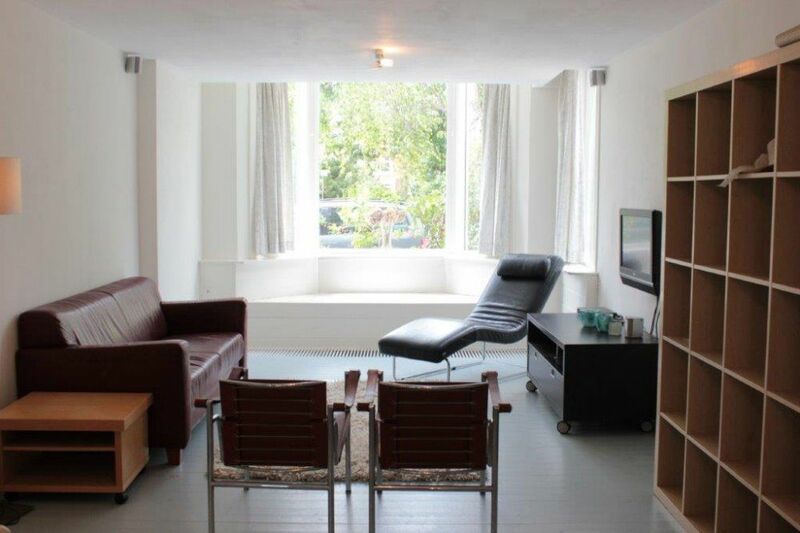 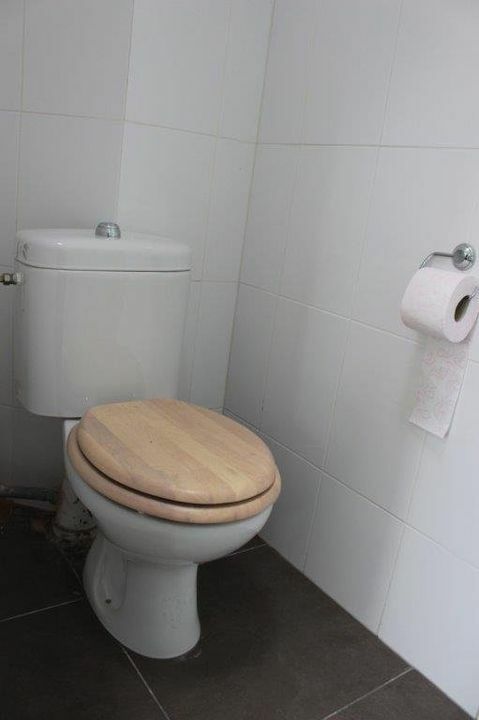 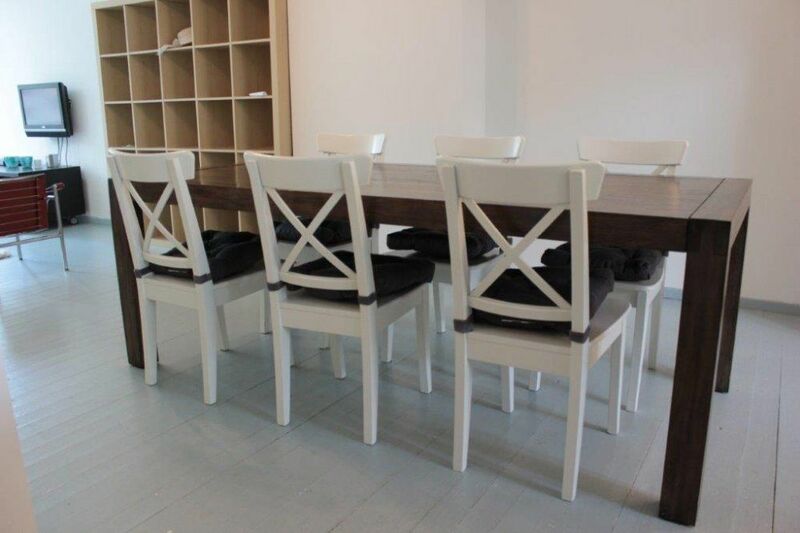 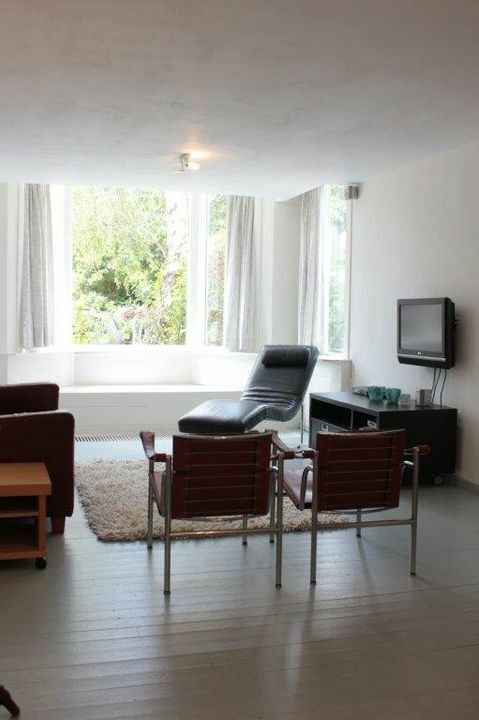 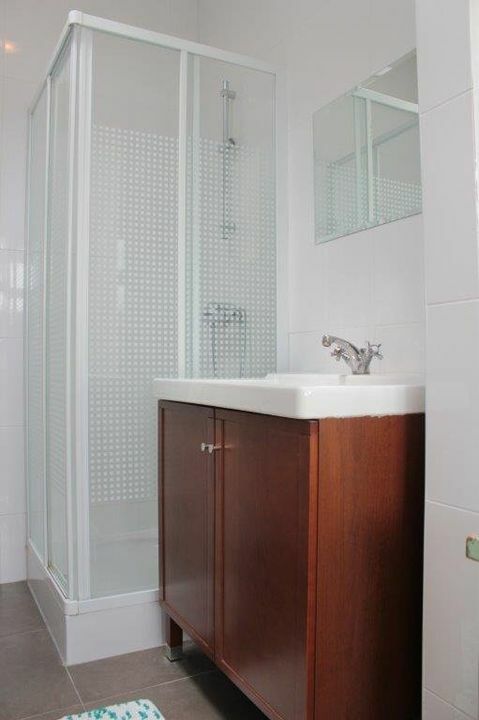 A fully furnished 1 bedroom apartment on the ground floor with big garden. 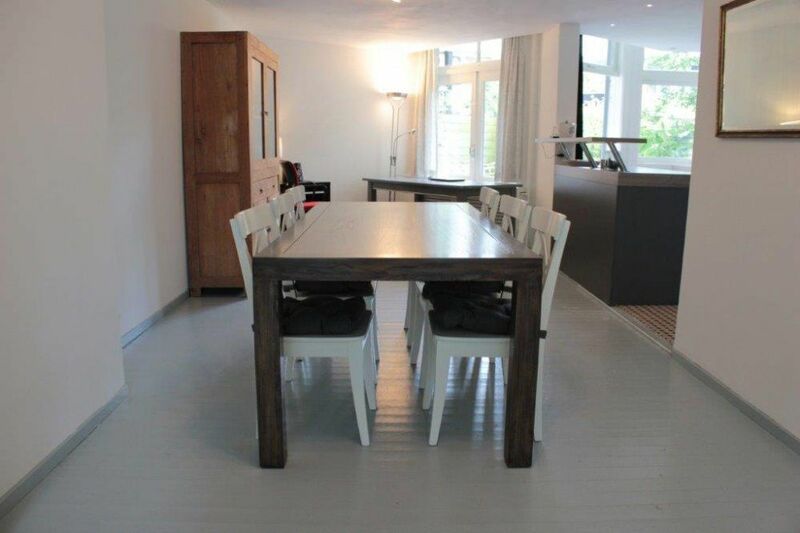 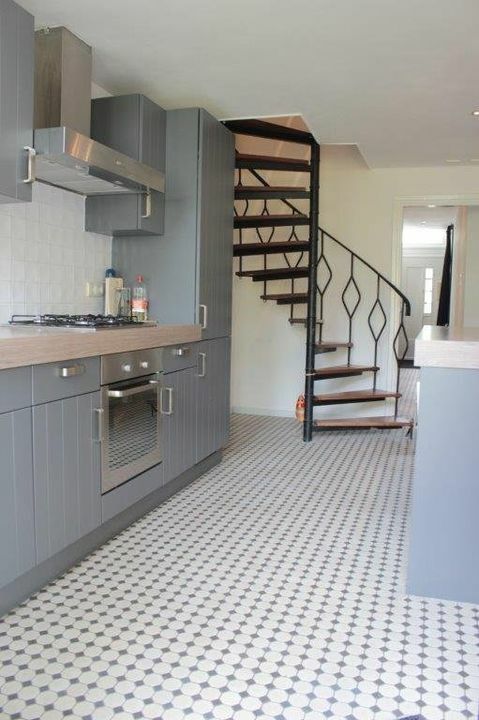 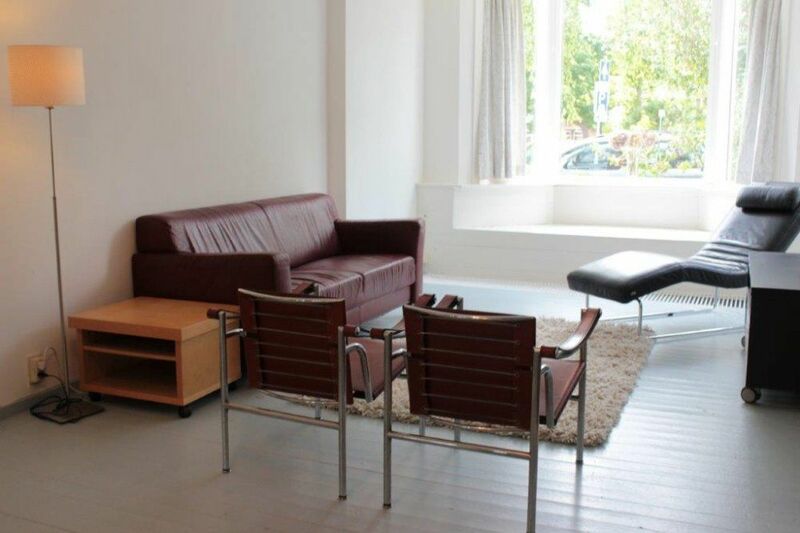 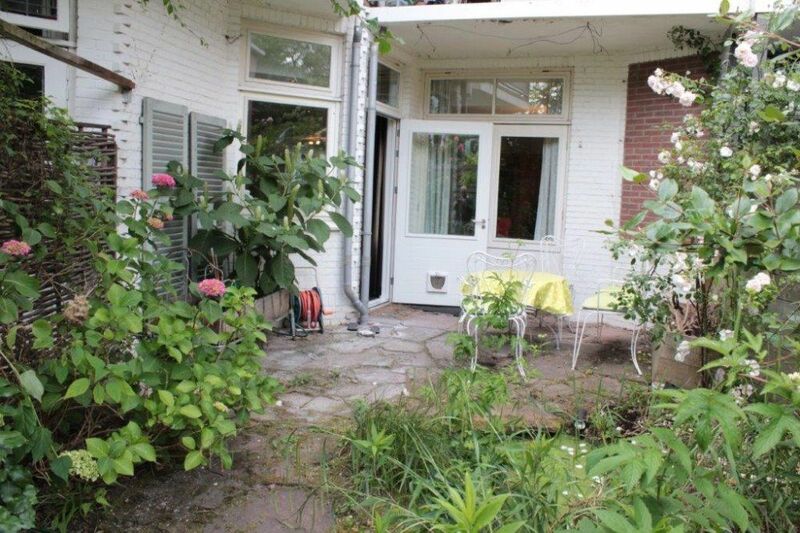 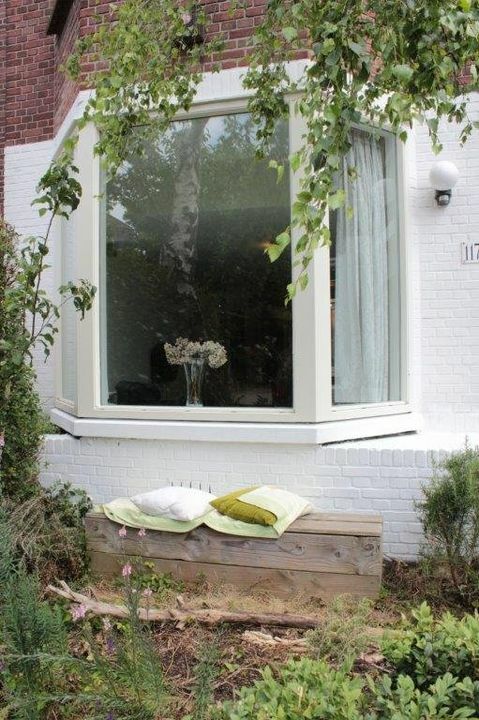 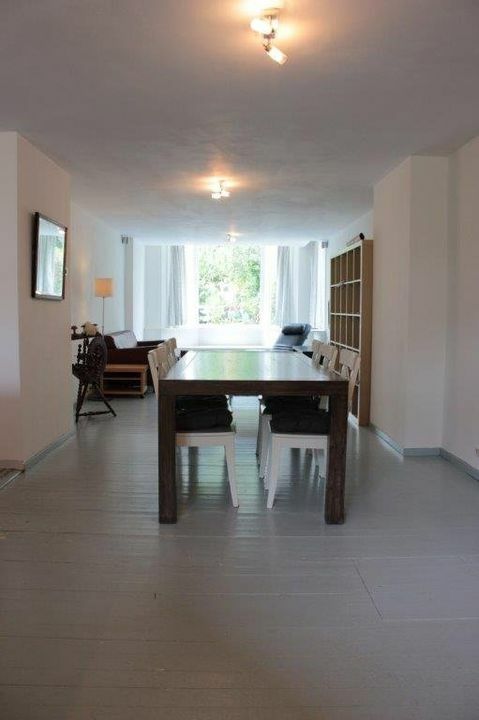 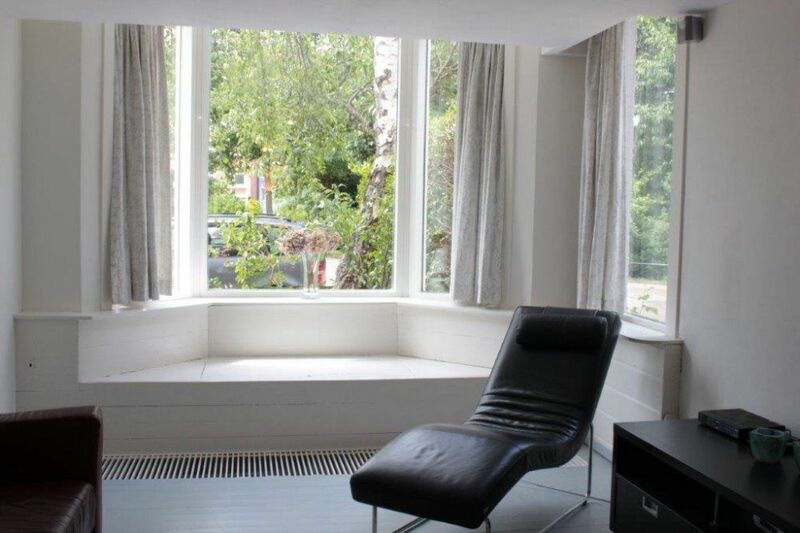 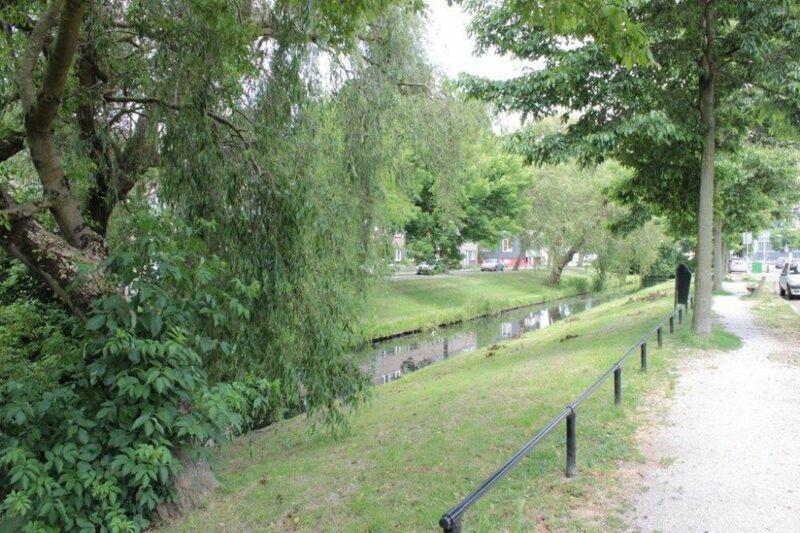 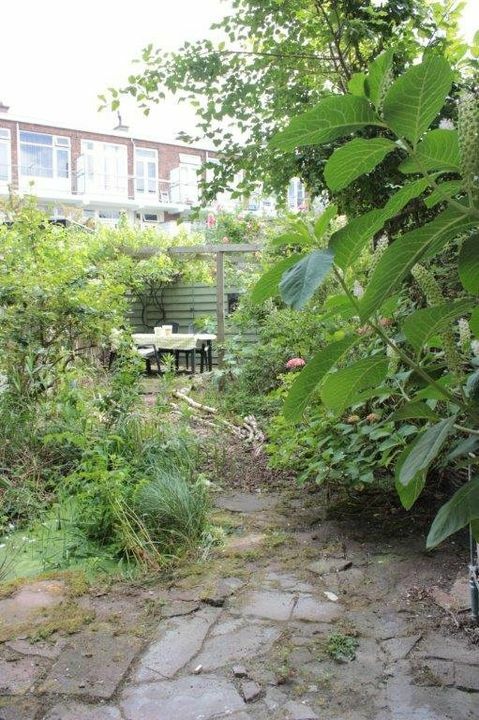 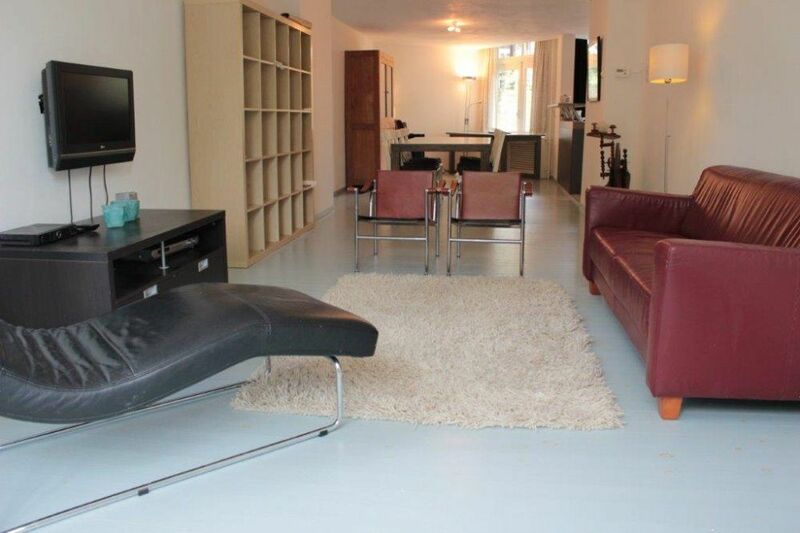 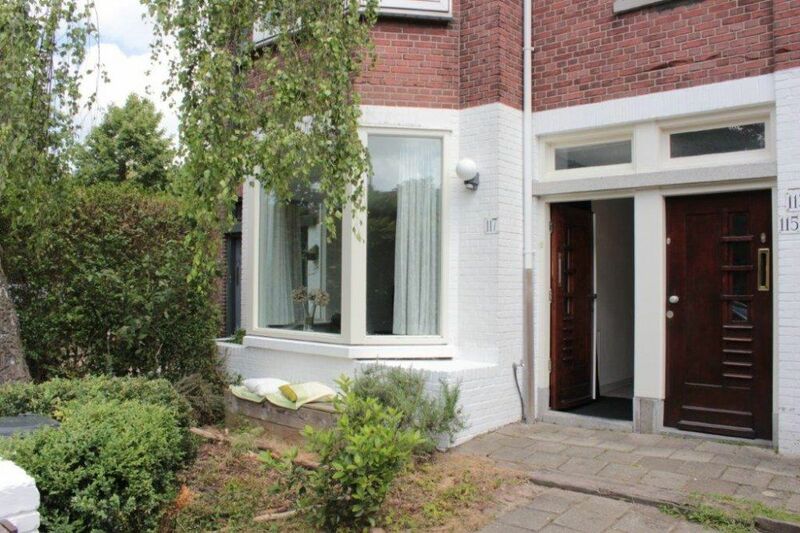 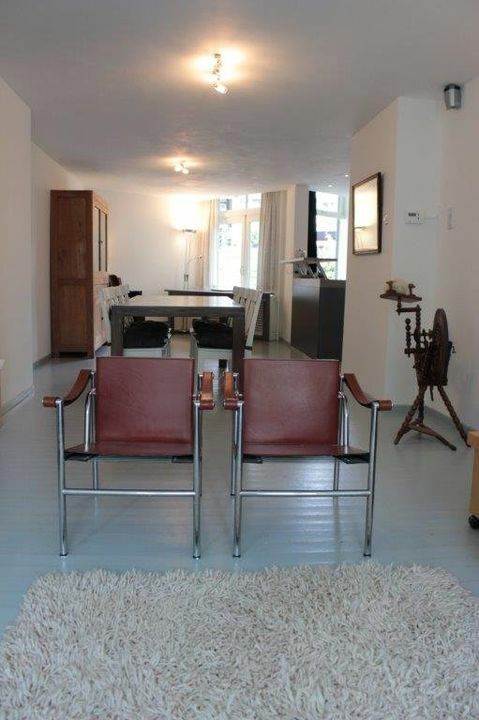 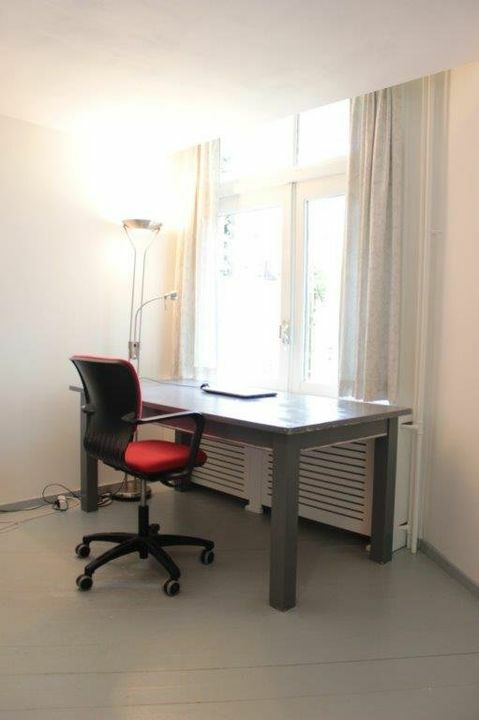 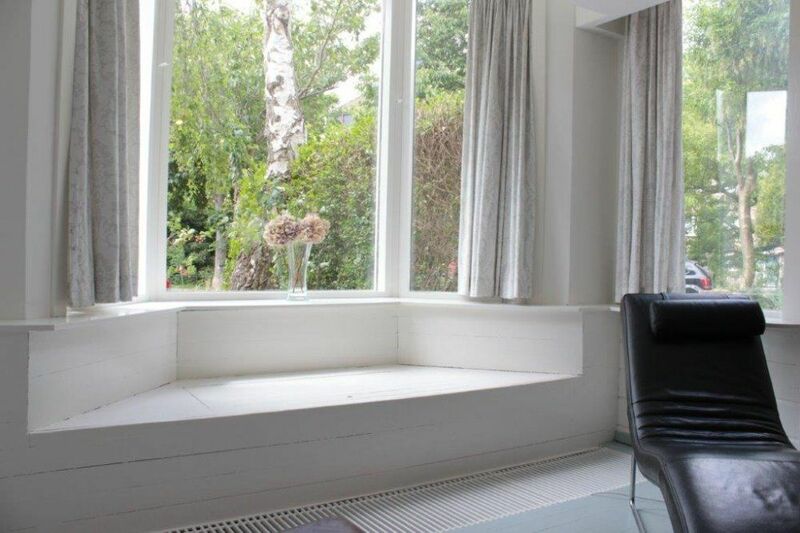 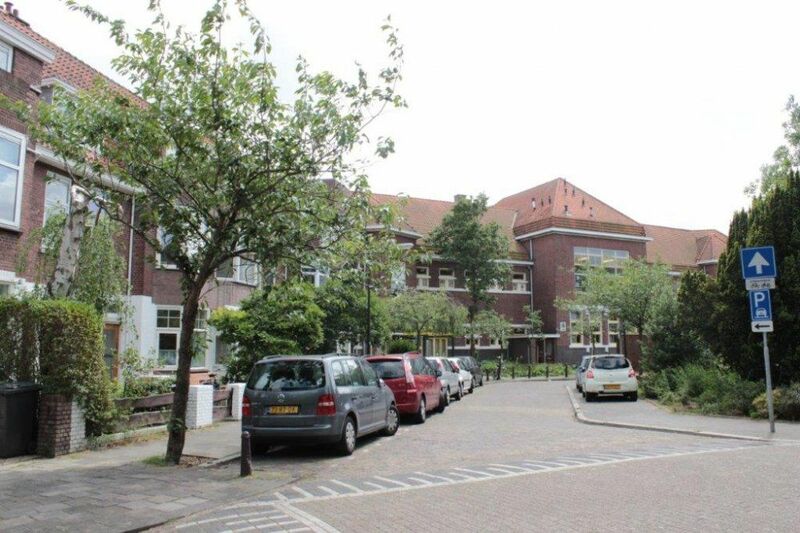 The property is located in the popular residential area "Cromvliet", and within walking distance of Oud Rijswijk shopping center, with excellent OV connections to Delft, The Hague and Scheveningen (trams 1 and 15) ) and close to the A4, A12 and A13 highways. 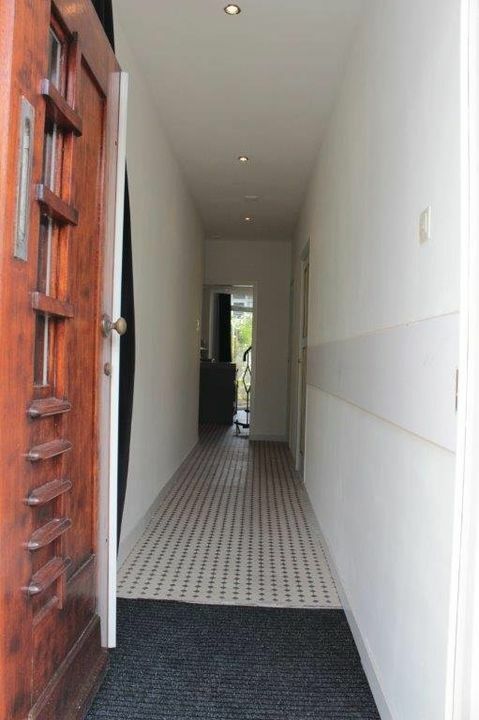 Lay out: Private entrance. 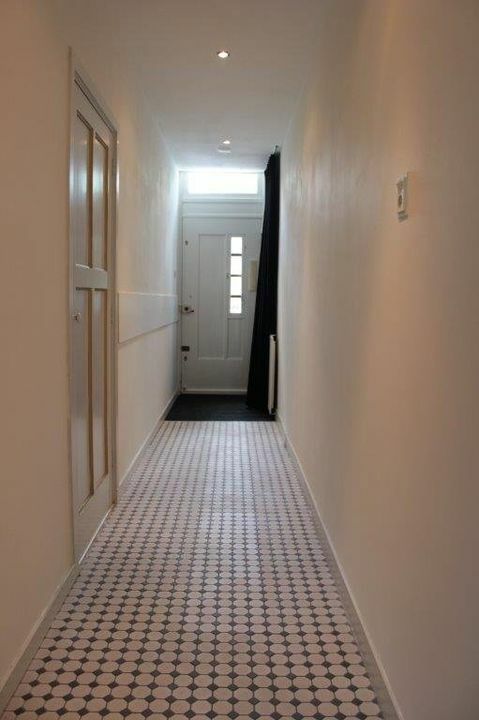 From the hall access to the bright living and dining room. 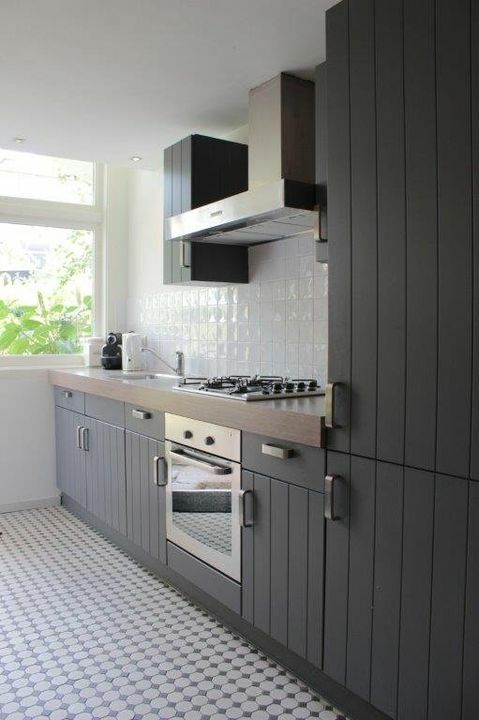 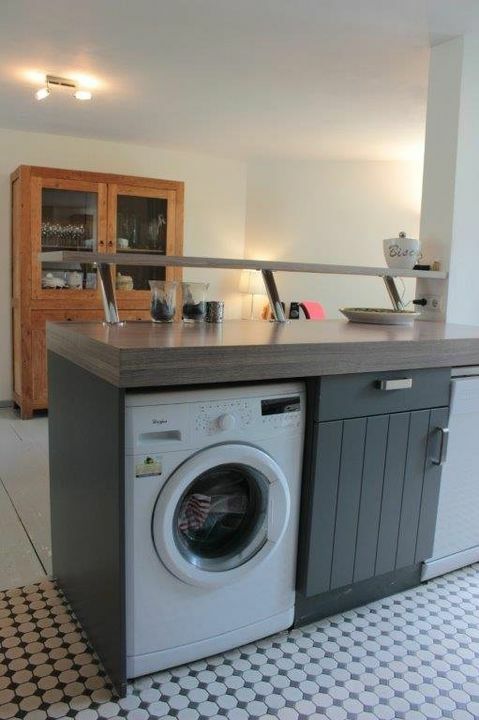 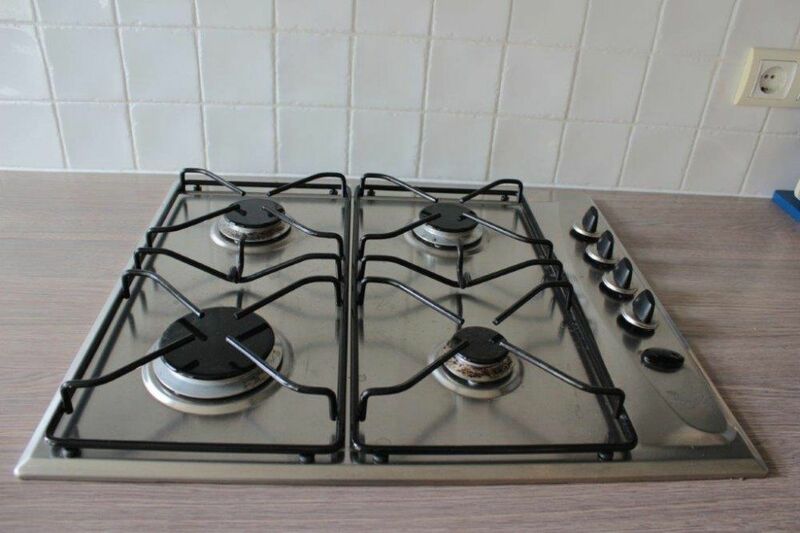 Open kitchen with fridge / freezer, dishwasher, oven, hood, hob (gas) and washing machine. 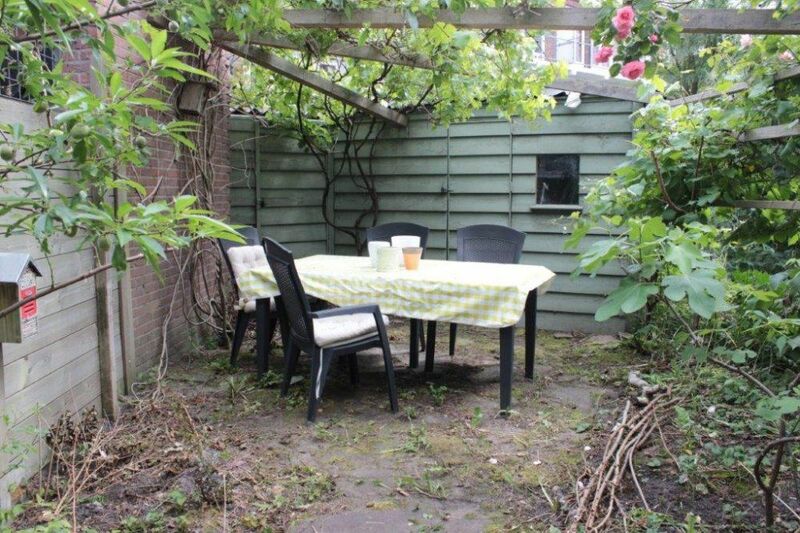 From the kitchen access to the large and sunny backyard. 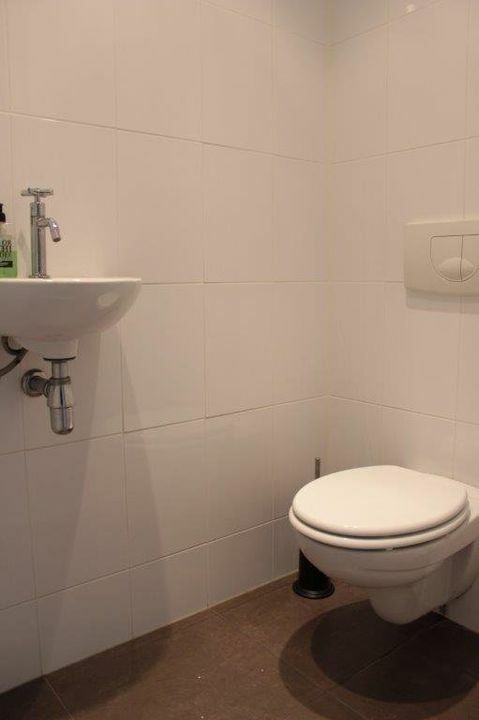 In the hall a separate first toilet. 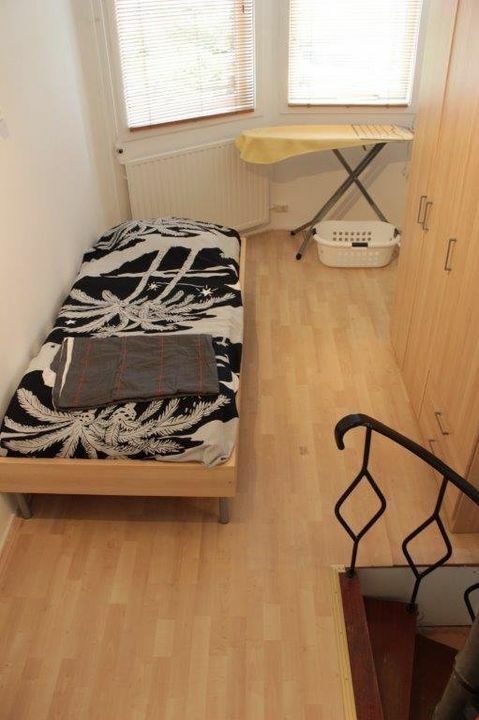 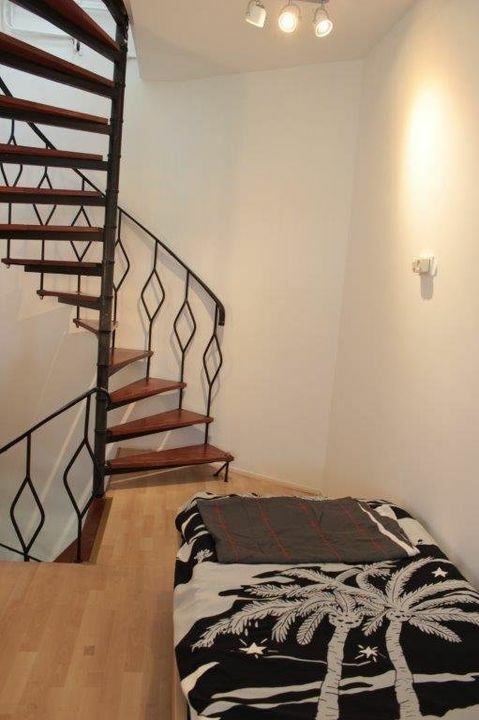 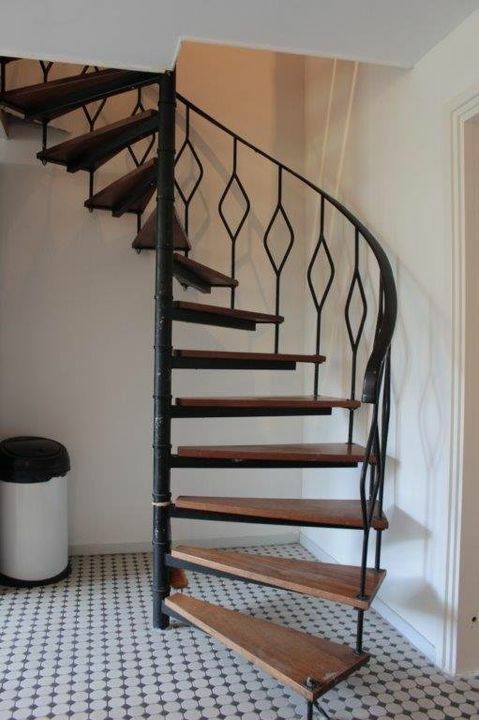 With stairs to the second floor with a study and extra bed. 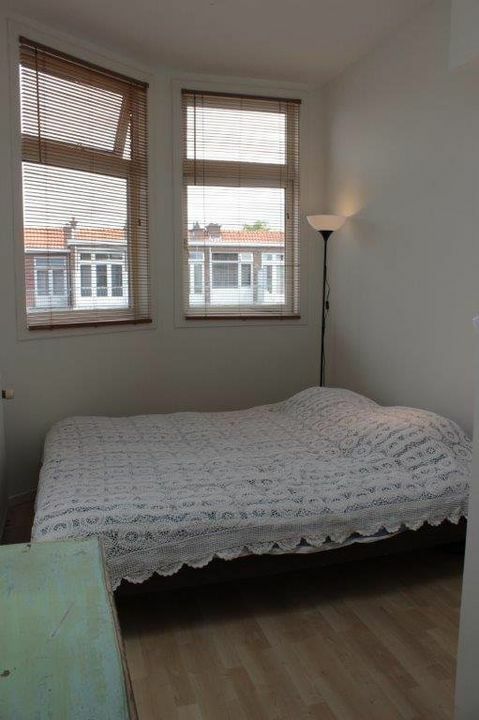 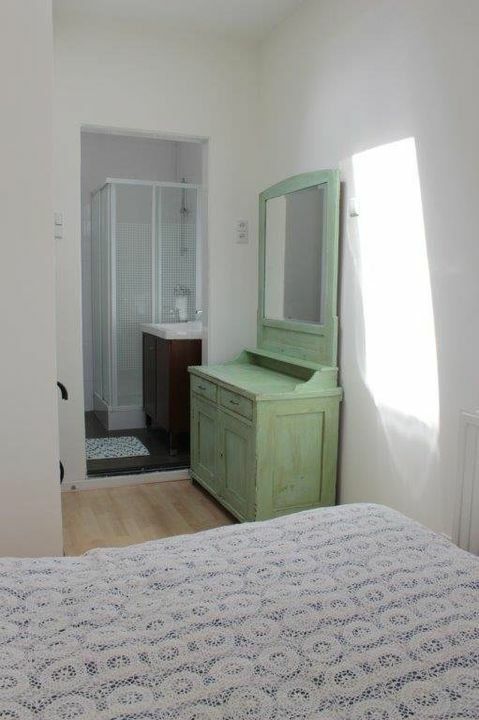 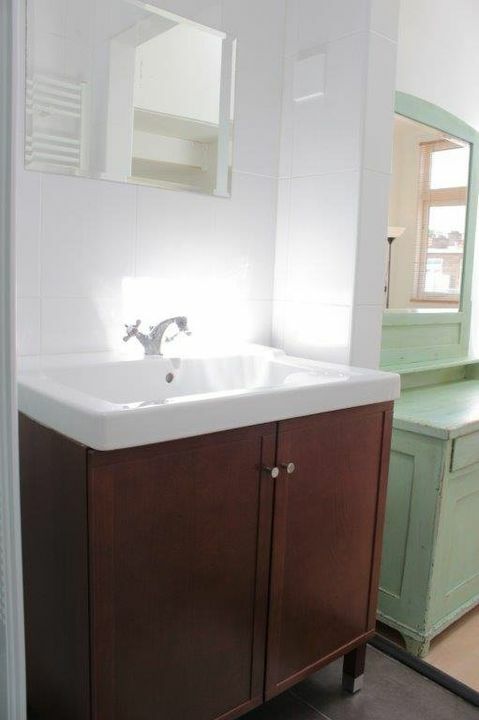 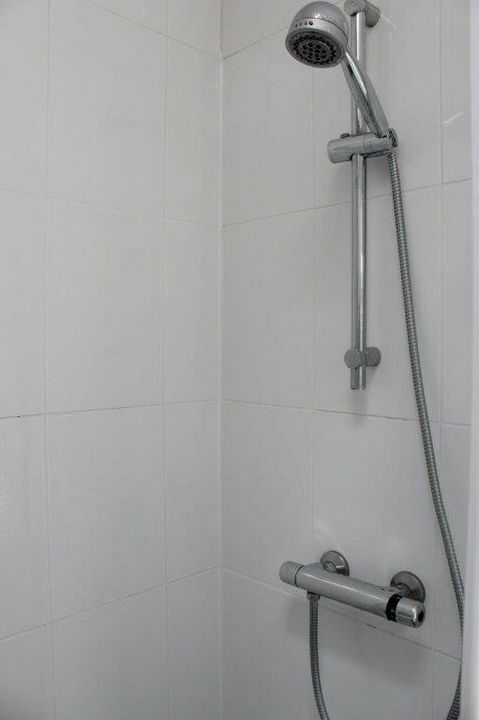 With stairs to the bedroom with double bed and access to the bathroom with shower, sink and second toilet.